My son has been one of my long standing fans of my blogging career. 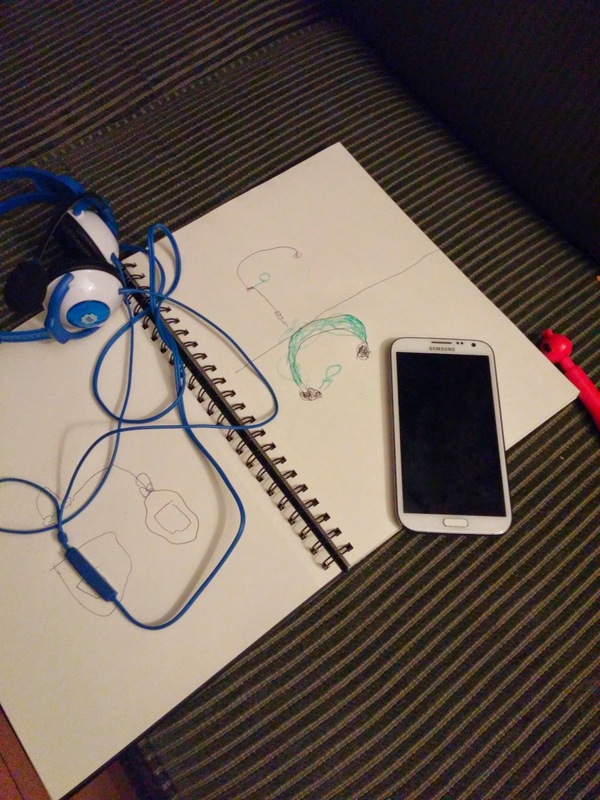 He loves to see me play games, and play with the toys, and when he got a bit older I put him together a Note 2 for his very own. Now when a box comes to the house he gets extra excited, and watches my reviews, tries to join our Hangouts now and even has helped me with a game review here and there. 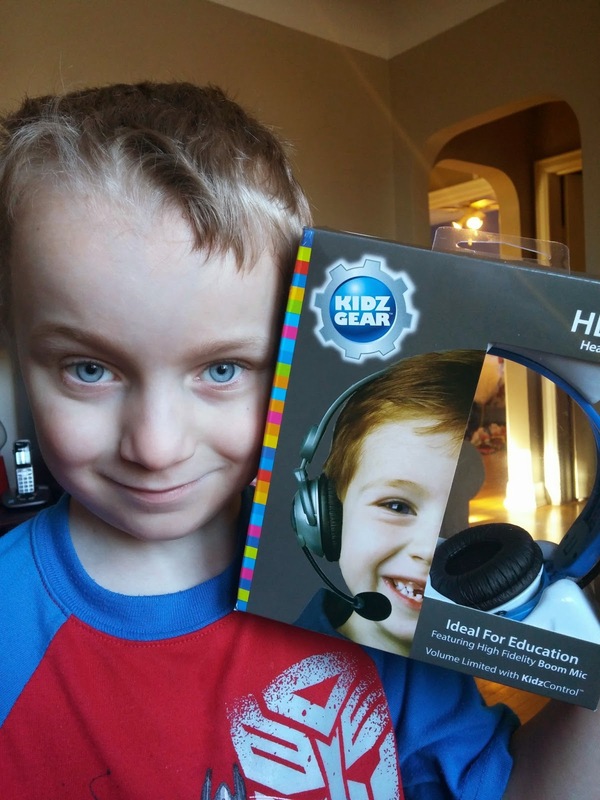 When an opportunity came along to review the Kidz Gear headset I asked Dean if he would want to do it. I think I could have gotten a less excited response if I asked him about getting a puppy or going to Disney World. Needless to say when the box arrived at the house he was ecstatic. So, I let him play with it for a while, and he loved it. We used Hangouts and he played games. It's now permanently attached to his phone (I can no longer tell if he's just reading quietly in his room or playing on his phone). 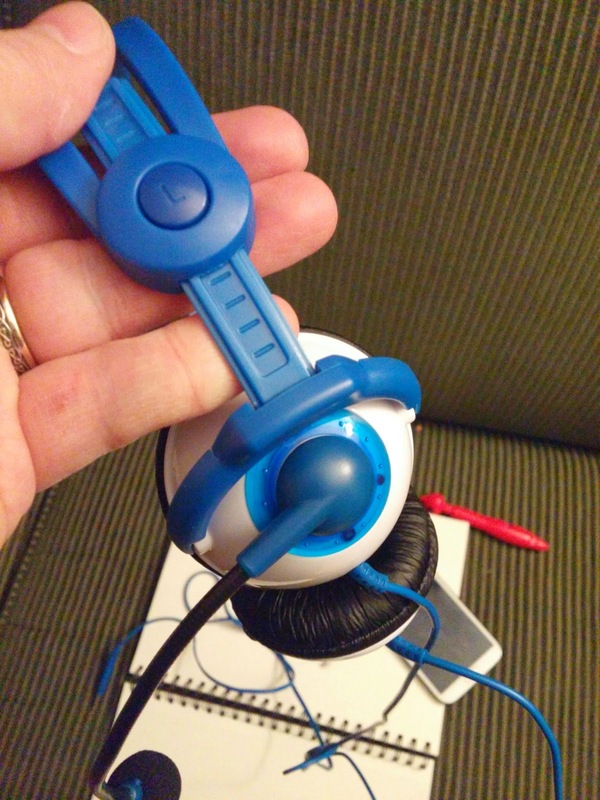 The headphones come with the boom mic, which for a kid is much easier than the inline option on his previous set (which he didn't know was there anyways). The boom mic is bendable to adjust to wherever you want (Dean really 'pops his p's'). 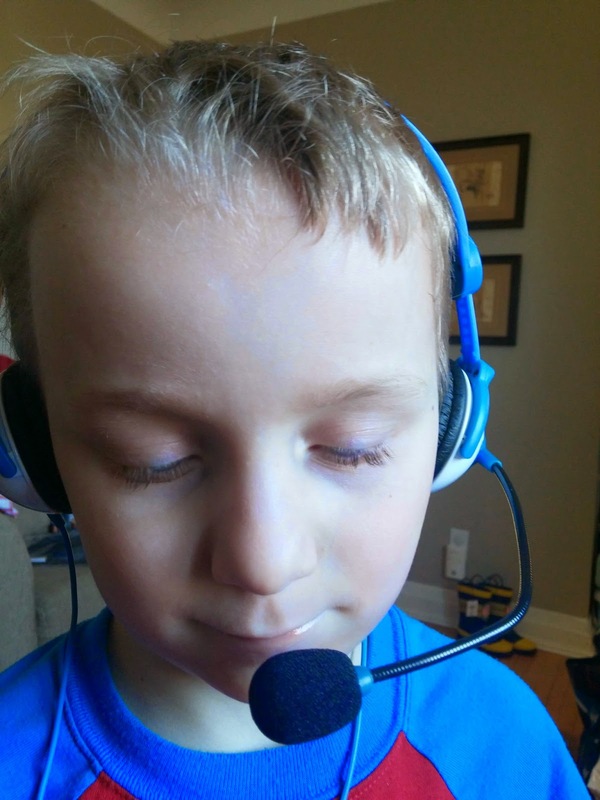 But this works really well - he's big into sending me messages via Hangouts these days and uses the mic input (still working on his spelling... which he first learns in French and then we'll work on English) and it works pretty well (Google doesn't know many of the Minecraft or Terraria words yet). 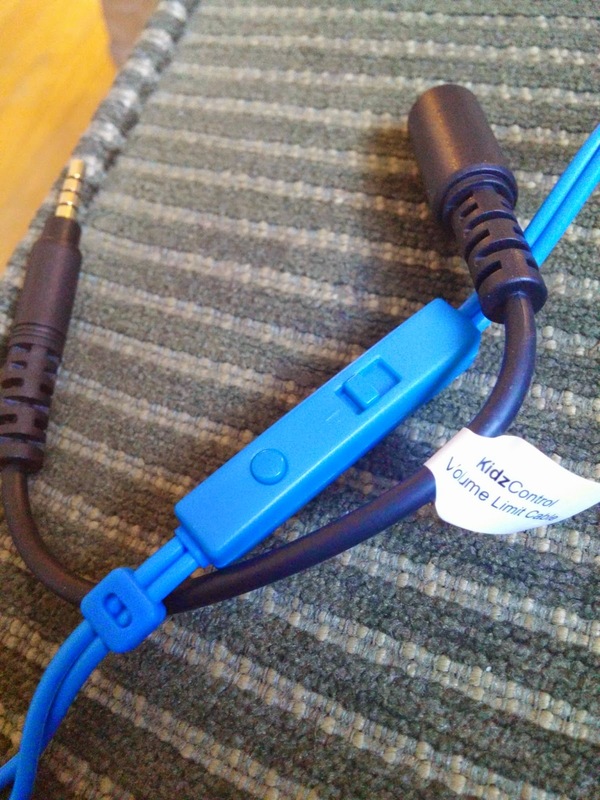 It also comes with a headphone splitter (which he thinks is the best 'feature', although we haven't had to use it yet). Well, enough of me talking about it - here's Dean (he was super excited to show it off, and also that meant he was a little on the shy side, so bear with him). Overall, for $30 it's definitely a recommend. The cables are hardy enough to handle his abuse ... so I have no doubt it'll be around for a while. One of the items it comes with in the box is an 'automatic volume limiter' which I guess doesn't let the volume go over a certain amount, but I didn't notice much difference. Dean's notes for his review.